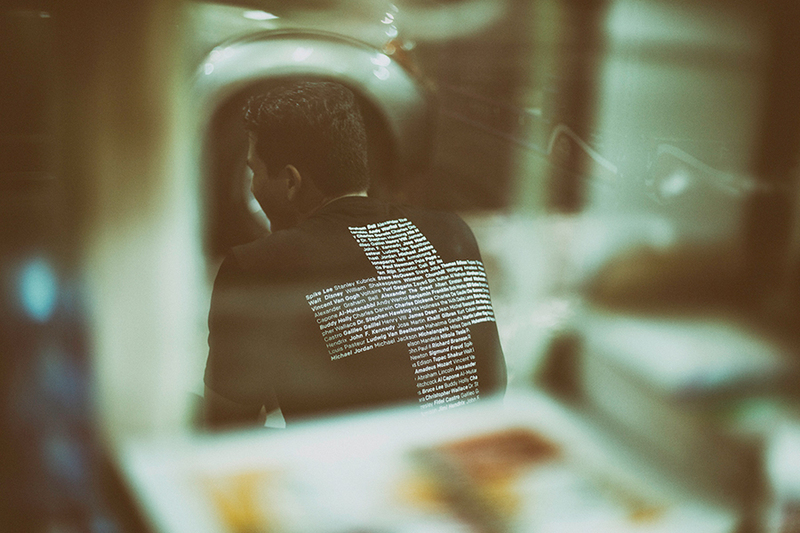 Dubai's debut streetwear label, Amongst Few, releases their very first collection for Fall/Winter '14 entitled "Delivery One". 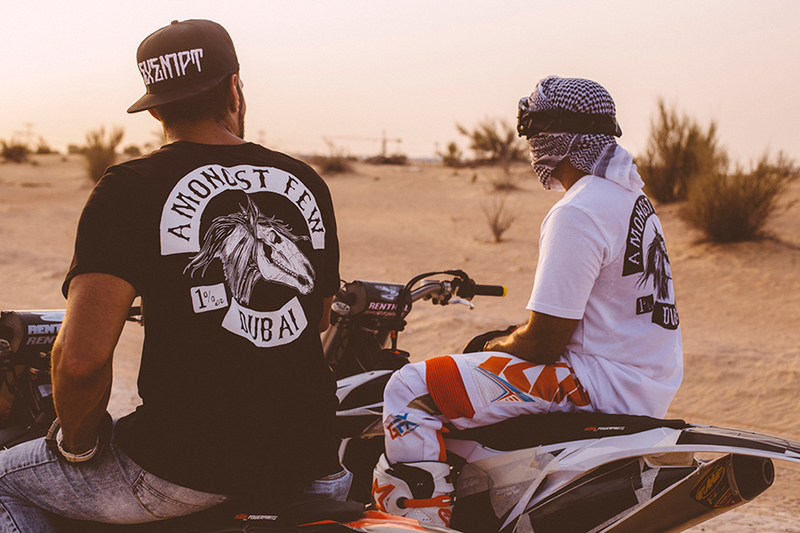 Amongst Few's "Delivery One" collection is inspired by Dubai culture, lifestyle and ideologies. These elements are subtlety integrated with high quality prints, embroidery and modern detailing on premium quality garments. "Delivery One" consists of 11 styles including Peruvian cotton midweight T-shirts, Sweaters, Hoodies and Sweat Pants alongside a nylon and genuine leather Backpack, Duffel Bag and 3 styles of 100% cotton Snapbacks. Each item is classically styled with the incorporation of modern advancements, patterned lining and high quality materials to create premium streetwear for everyday use and multiple occasions. Inspiration from both Dubai culture and the brand's ethos is seen in all of the pieces with a variety of techniques that include traditional Ghotra patterns, Arabic text, traditional colour palettes and controversial words such as Wealth and Exempt. The use of Exempt highlights a fact and subliminal ideology from the emirate. While each person is exempt from personal tax, the word also speaks to the brand's outlook of being free from an obligation or liability imposed by others. 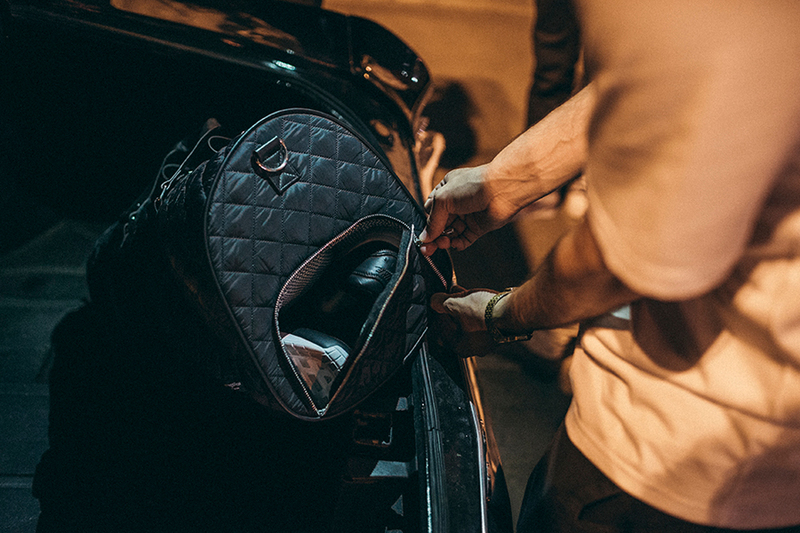 Founded in 2013, Amongst Few is a Dubai based streetwear brand that inherits the traditional Emirati philosophy of simplicity and function, with a strong emphasis on quality. The core focus of amongst few is to produce long lasting premium quality products with attention to detail and tailoring while preserving iconic styling cues. Amongst Few merges inspiration from its birthplace and the western world, remaining authentic to its founders and their respective cultures. As the name indicates, Amongst Few elects to suspend itself from the predicaments of the masses in order to remain loyal to its cause.